We’re not in the business of giving the Democrats tips for political success, but we’re just going to come out and say it: They’re messing up bigtime when it comes to Rep. Ilhan Omar. They may not realize it yet, but reality is going to come crashing down on them soon enough. Just wait and see. The ignorant masses on Twitter may not care about Islamic terrorism or the September 11 attacks anymore, but it’s still very much a sore spot with your average American citizen. And those citizens don’t take kindly to people who downplay or dismiss the importance of what happened on that fateful Tuesday morning in 2001. 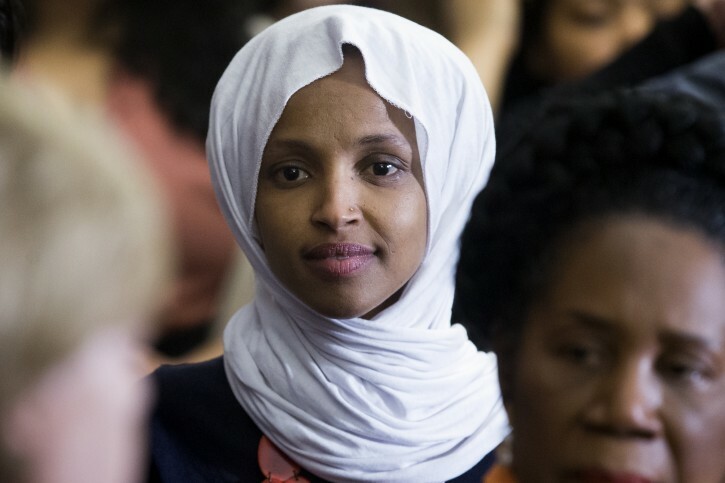 In remarks on Sunday, House Speaker Nancy Pelosi said that she had taken steps to ensure OMAR’S safety after President Trump posted a video showing Omar characterizing the worst terrorist attack in U.S. history as “some people did some things.” Her words, callous and unforgivable, were interspersed with images from the burning towers. 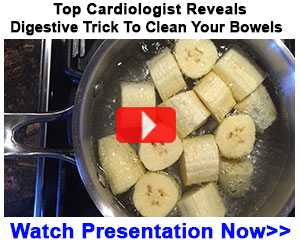 It was a powerful video, no doubt about it, but it was not misleading or deceptive in any way. Omar said it. If she’s getting death threats, she has no one but herself to blame. We’re certainly not condoning death threats or any sort of violence against Ilhan Omar. But it is ridiculous to suggest that patriots cannot express disgust and horror about her language without putting her life in jeopardy. If someone threatens the president’s life, can we then call on Pelosi and a thousand other liberal Democrats to stop denigrating Trump at every opportunity? Americans aren’t going to fall for this garbage. What’s Omar’s response to all of this? Looking through her Twitter feed, she’s posted nothing other than new stories and tweets that make her the victim. She hasn’t uttered one word of clarification or apology. Not one. Instead, she’s tried to compare her words to those of President Bush, who said (memorably), “The people who knocked these buildings down will hear from all of us.” That was one of Bush’s finest moments. Omar apparently thinks the outrage is due to her calling the terrorists “people.” So you have to ask, is she stupid or just bad at arguments? White House press secretary Sarah Sanders said that while the president wished no “ill will” on Omar, he would not take back the substance of his criticism. They are doing more than simply looking the other way. They are supporting her with every fiber of their being. As far as we’re concerned, that makes them actively complicit. That makes Ilhan Omar the new face of the Democratic Party. Good luck with that, guys. You’re going to need it.